The second Digi Play Days took place on November 29th, 2017 and took place in the first Campus of the “Erste Ban Gruop AG” in Vienna. 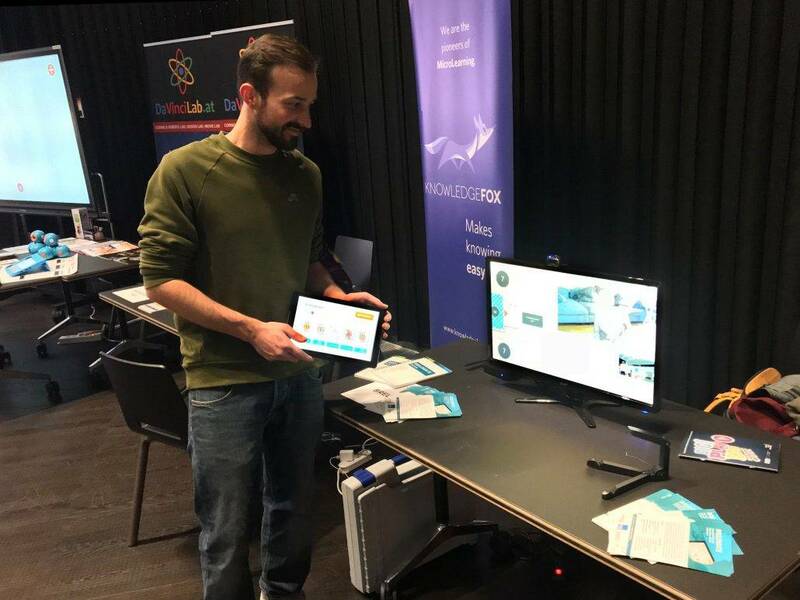 There is no bigger event in Austria which has the focus on digital educational gaming and Brelomate was, among many others, also present to introduce the product to the visitors. The Julius Raab Foundation wanted to show the potential and possibilites of digital learning games and which huge impact they can have on the education of children. The visitors could also participate on workshops and guided tours.